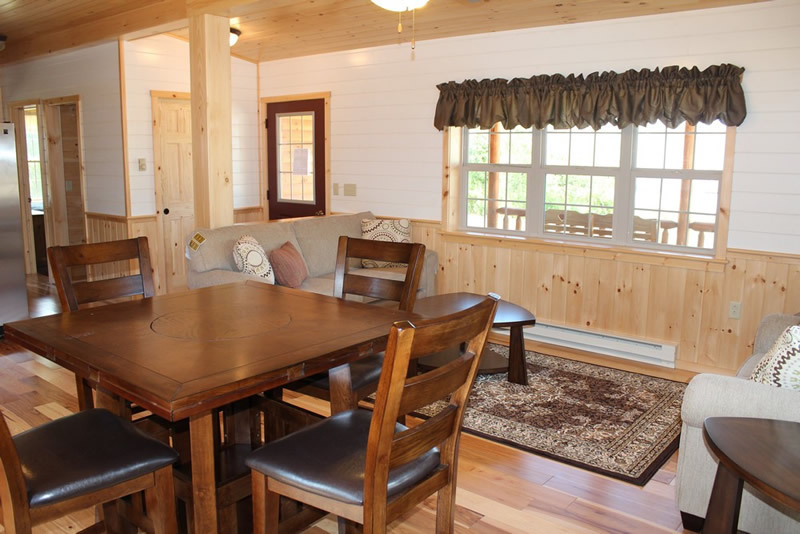 The Cape Cod Home is the perfect blend between style and practicality. 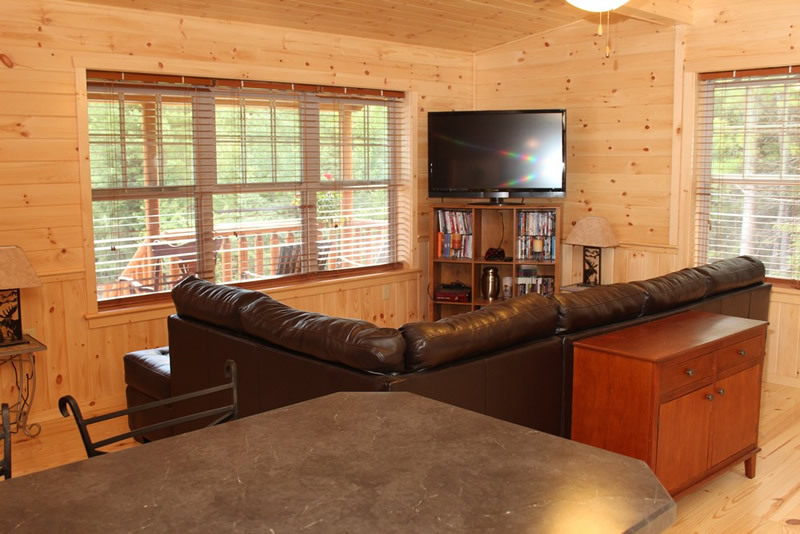 With the ability to have a loft above the main floor you can get even more room for storage or sleeping! 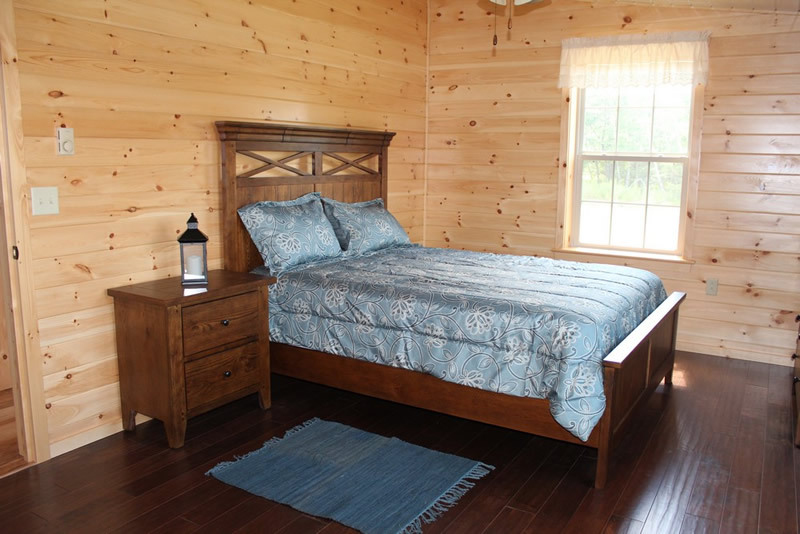 With sizes ranging from 13'x28' to 13'x48', there is sure to be a size that suits you needs! 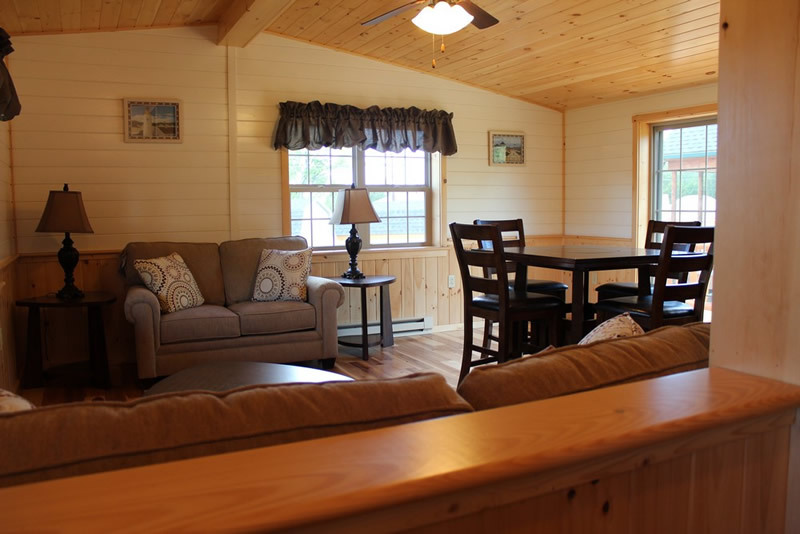 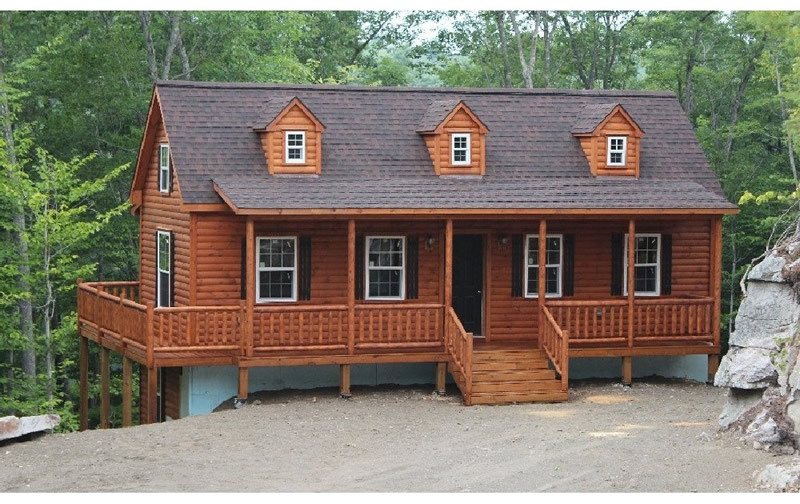 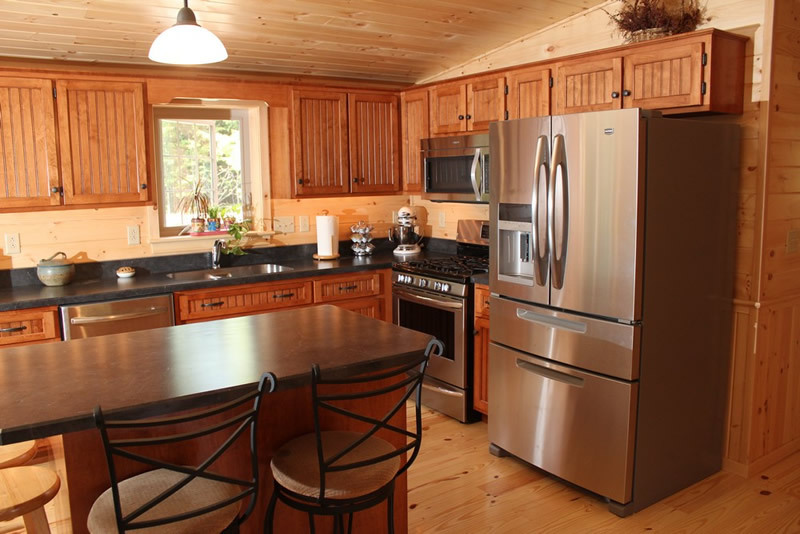 The Cape Cod modular home has a stylish New England look with it's dormers and 12/12 pitch roof. 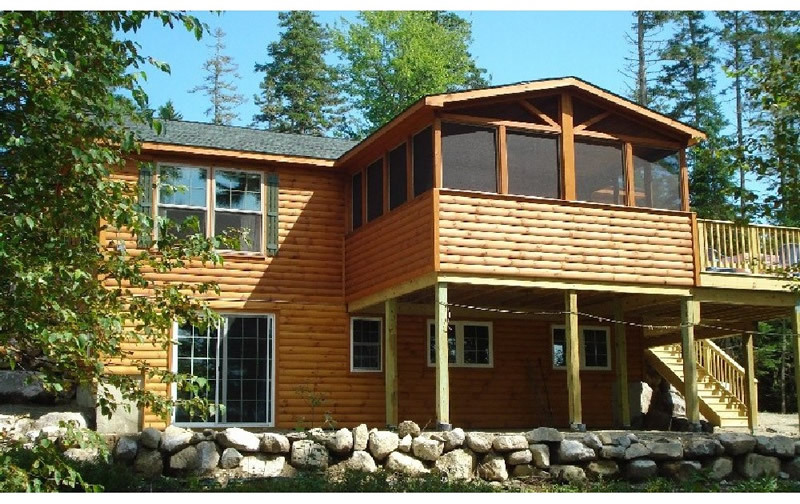 Roof- 12/12 pitch with engineered scissors trusses 24" O.C. 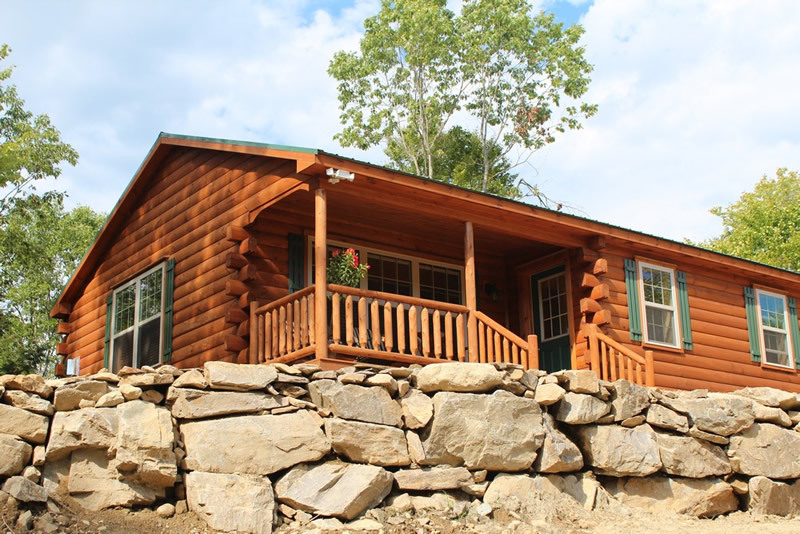 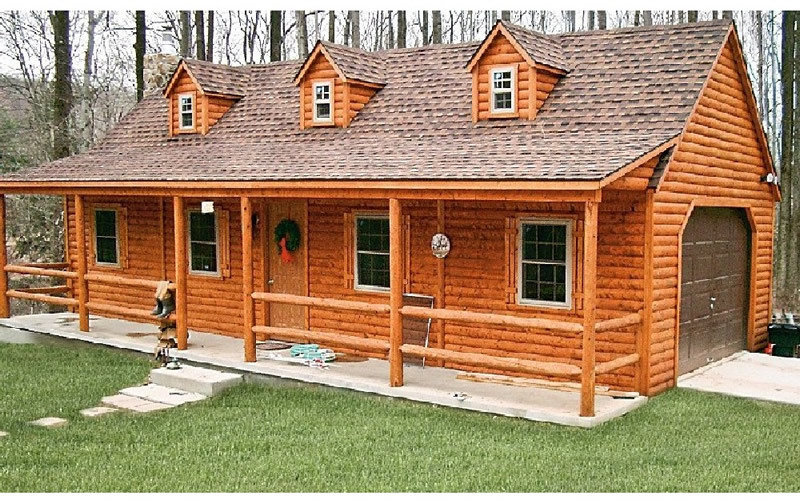 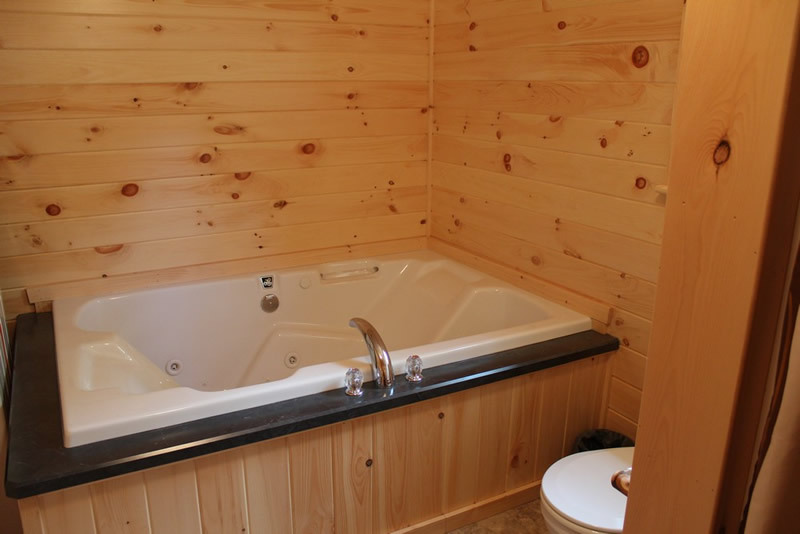 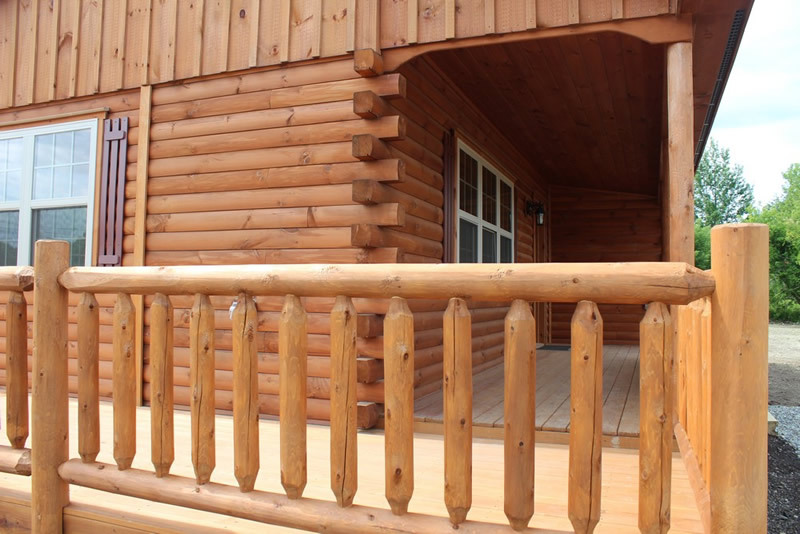 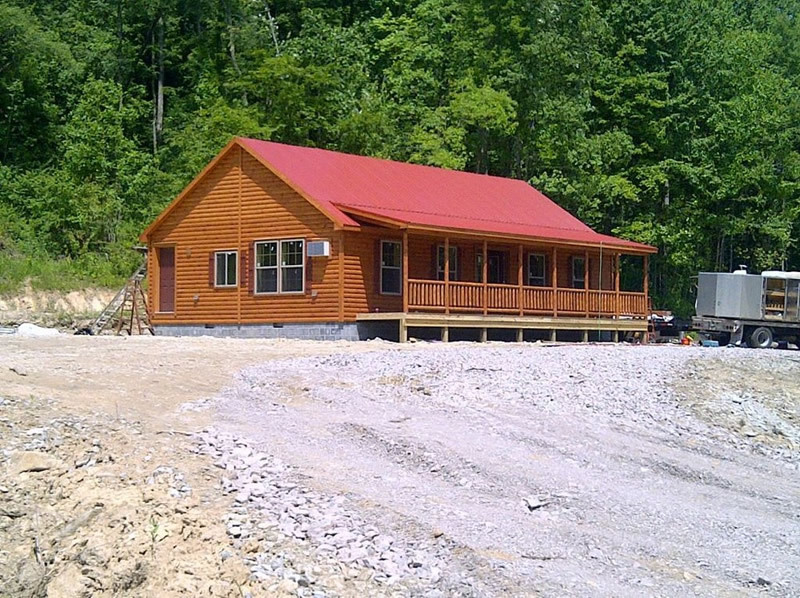 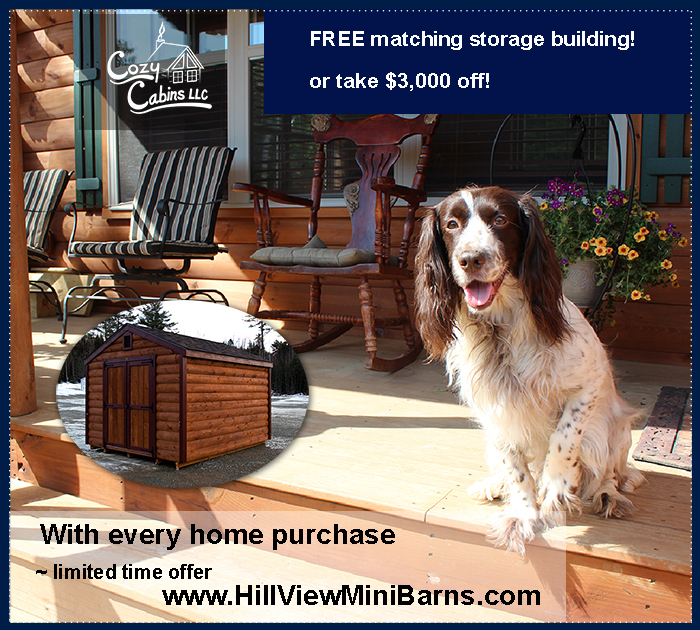 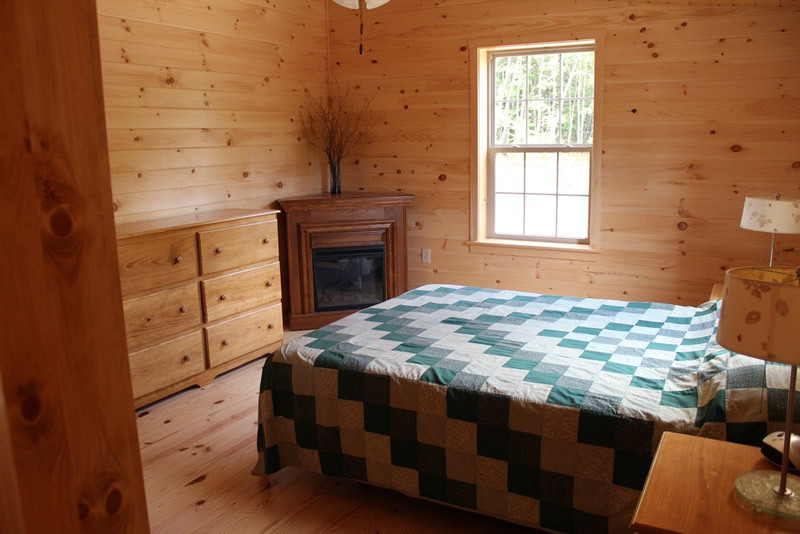 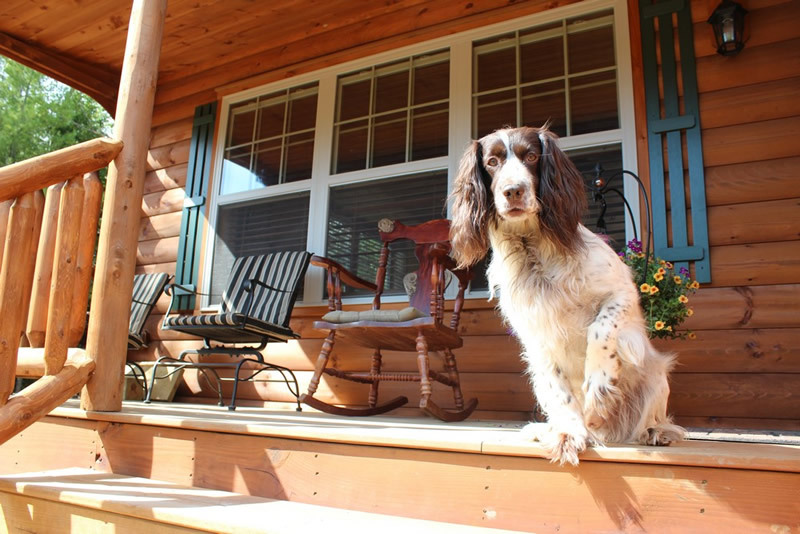 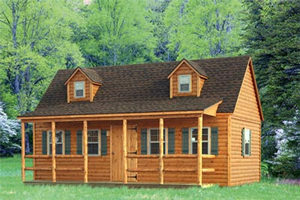 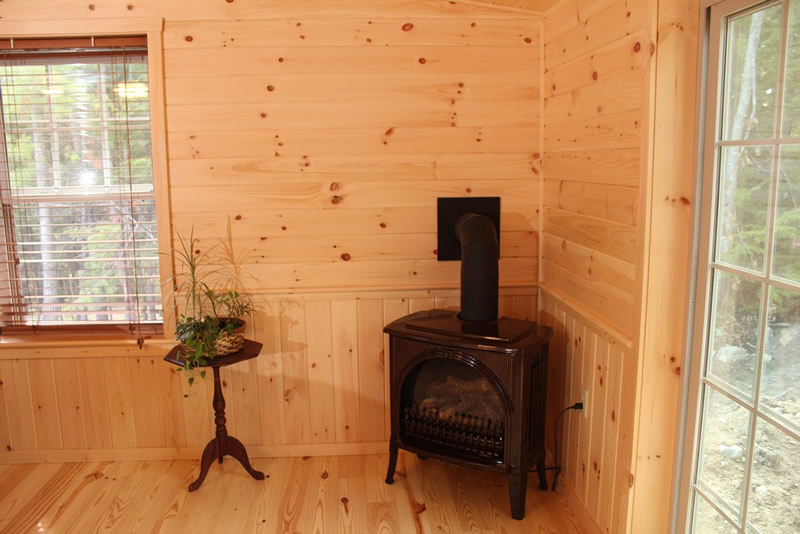 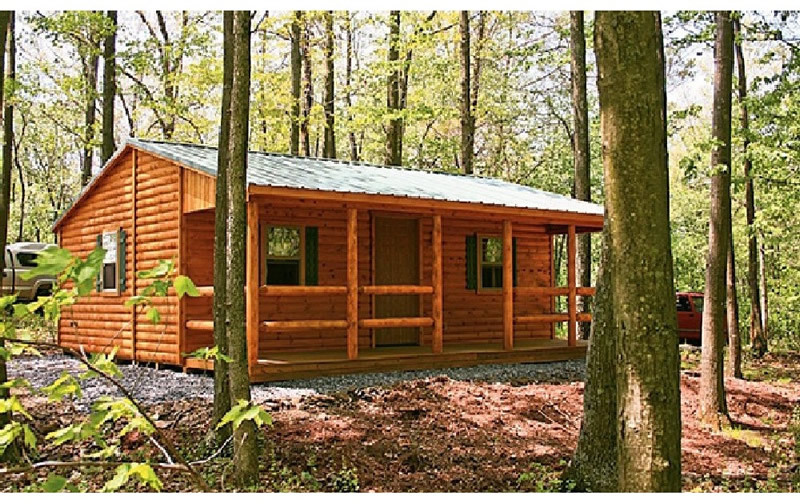 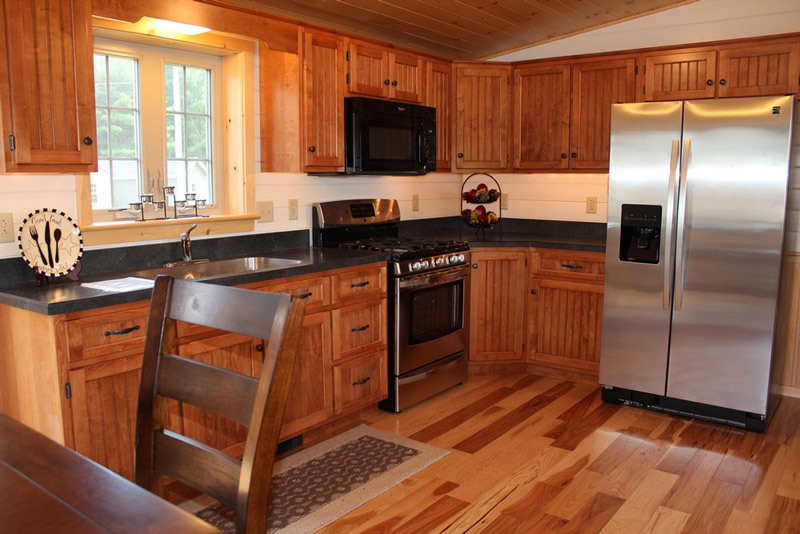 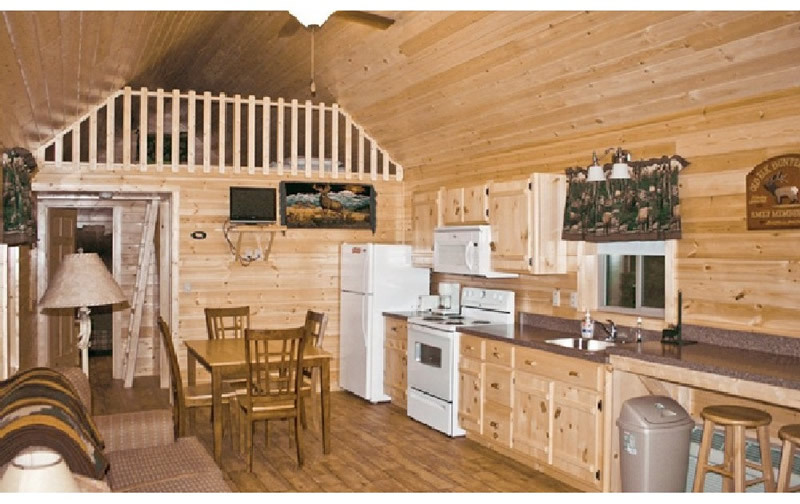 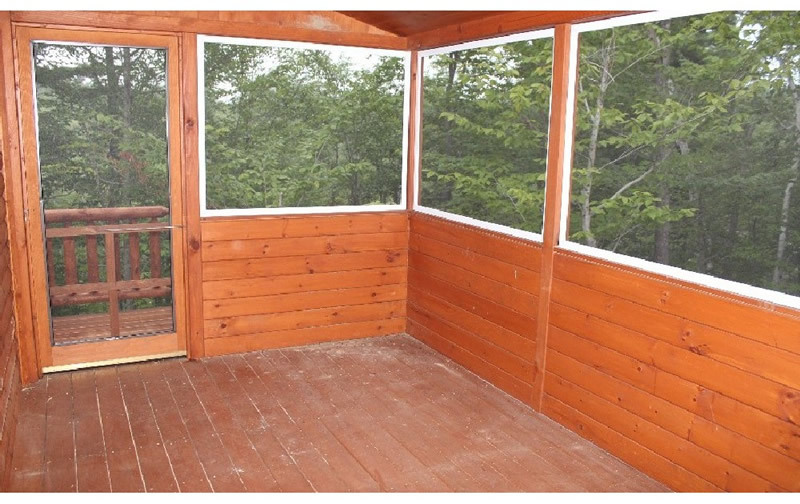 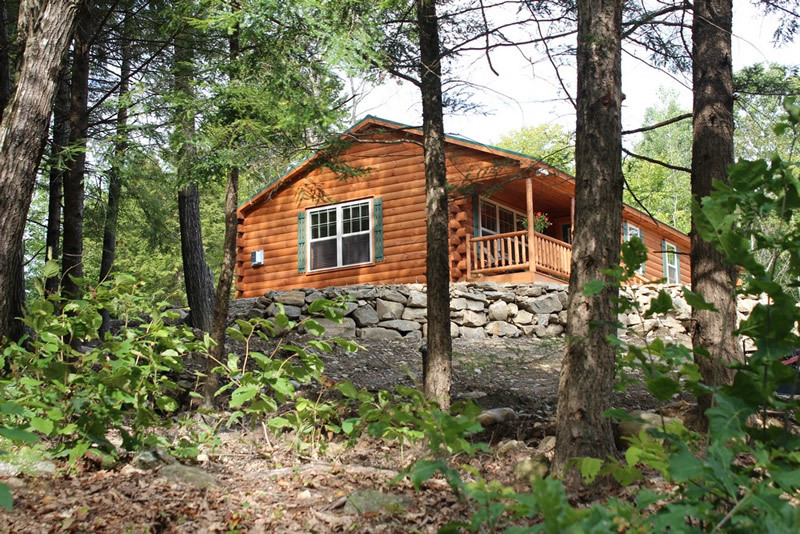 Ask about getting this Certified Log Home as a recreational cabin or shell only plan!